Color/Appearance: Typically a dark reddish or purplish brown; commonly with white resin streaks present. 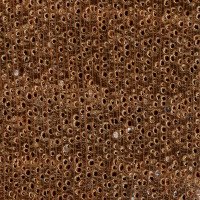 Grain/Texture: Grain can be straight or interlocked. With a coarse texture and low natural luster. Rot Resistance: Reported as moderately-durable to non-durable in regard to decay resistance, but is susceptible to insect attack. Workability: Typically easy to work, though any interlocked grain can present problems during planing, and Dark Red Meranti is reported to have very poor steam-bending properties. 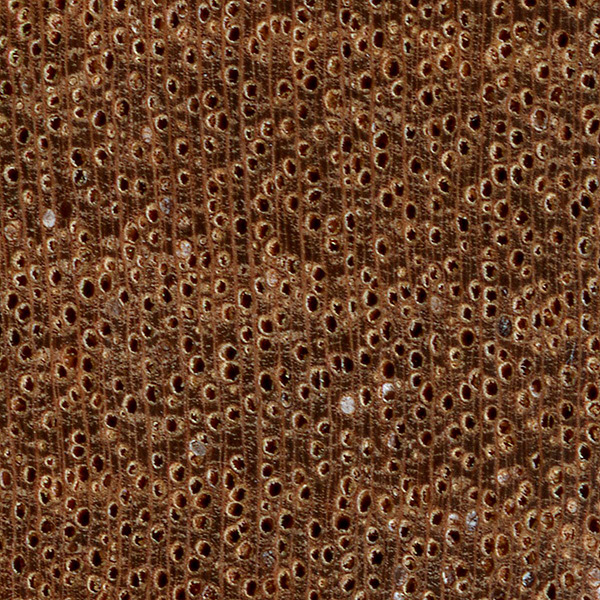 Some species may have a slight blunting effect on tools due to small levels of silica present in the wood. Glues, stains, and finishes well. Sustainability: Meranti is not listed in the CITES Appendices, but many species in the Shorea genus are on the IUCN Red List. The majority of Shorea species are listed as being critically endangered due to a population reduction of over 80% in the past three generations, caused by a decline in its natural range, and exploitation. Sustainable/certified sources of Meranti are also available. Common Uses: Plywood, interior furniture, general construction, concrete forms, veneer, and boatbuilding. 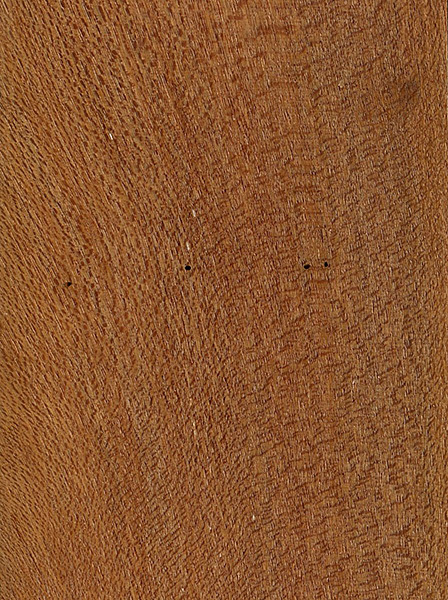 Comments: Dark Red Meranti is sometimes referred to as Red Lauan, wood in the Shorea genus is very commonly used in southeast Asia, and there is an abundance of variety between the difference species: each with different working properties, appearances, and mechanical strength values. Main groupings for Shorea spp. are: Light Red Meranti, Dark Red Meranti, White Meranti, Yellow Meranti, and Balau. The strength and mechanical values listed at the top of this page represent the average of a handful of species within the corresponding group. I appreciate this publication’s information on how much red meranti weighs (in kg/m3) when it is dry. However, does anyone know how much it weighs per m3 when it is green (ie, freshly cut). Disclaimer: I was required to provide a URL. So I provided the URL of TNC. Until the end of the the 2018 calendar year, I am on a consulting contract to TNC. But I am not an employee, and I am not 100 percent certain that I have authorization to use the organization’s URL (below). What are your thoughts on using dark red meranti for oars? Anyone ever done this? They’re for a rowboat that’s stored inside, so the oars won’t get much weather. Cort is using this to build guitars…do you know anything about it’s tone qualities as relates to guitars or musical instruments in general…? I have some wood that I am using for the body of a bass guitar project. It looks to me like one of the meranti types but it exudes a very sticky resin when it gets warm either through use of power tools or simply left in the moderate sun of an English “summer”. It is a dense, heavy wood. The long grain finishes well and it looks good when oiled. I wonder if it could be keruing (Dipterocarpus) species? Any views on the best way to seal the end grain to prevent the resin damaging the clear laquer finish would be appreciated. I have used cellulose sanding sealer but the resin just goes straight through that. I made a nice cabinet door out of the common (and cheap) 3/16 inch thick lauan panels that you can get at any hardware store in the USA. It stained well, and it is holding up well. 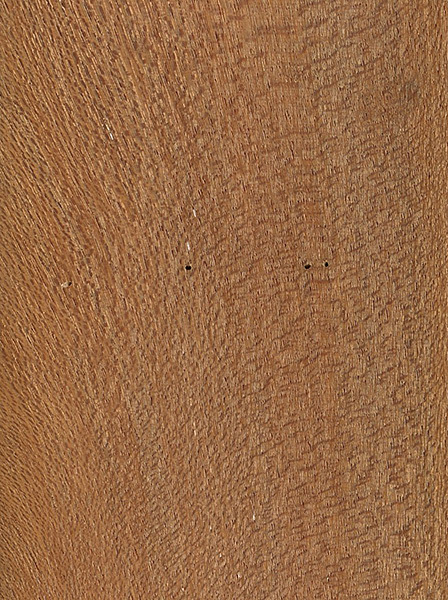 That type of Lauan has two different plies I guess of the stuff… one looks like this dark red meranti (and is characteristic of lauan), while the other panel looks more like a veneer plywood you might think resembles American oak or birch… the main difference is that the veneer side has poorly typed knotholes and unfinished checks that are unsightly. To use this type of lauan for cabinet work like I did, you need to be very selective, especially on the veneer side and reject the worst areas. I should also mention that the veneer side has a lighter color and light grain, and is not very red compared to the Meranti shown on this page. My reason for using lauan where it normally wouldn’t be an option was the fact that large panels of cabinet-grade 3/4″ plywood is very expensive, not to mention heavy and thick. The thin lauan was an advantage here, because the door is thin and lightweight, even with an edge of oak case trim. can we use this meranti for pergolas and exterior wood design purposes? I recently salvaged several hundred feet of dark red meranti from a 60 year old hospital building in Guam. 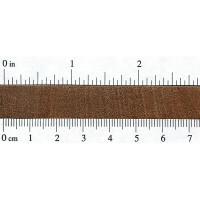 It is 2 inches thick and about 6 inches wide, and beautiful straight grained. We’ve made some very nice projects from the wood, which has a rich dark finish after being rubbed with a Danish oil finish. I am based in Gandhidham, Gujrat, India. type of weight, grain and all. That is Plotter Meranti, Small, Super Small, Regular and commercial meranti as well. If this is available then should I be investigating how it is being sourced? e.g. Is it being farmed, or inappropriately cut down? Are you able to give me some sort of brief in terms of it quality, relevant to what I do, if it is ethical to use? 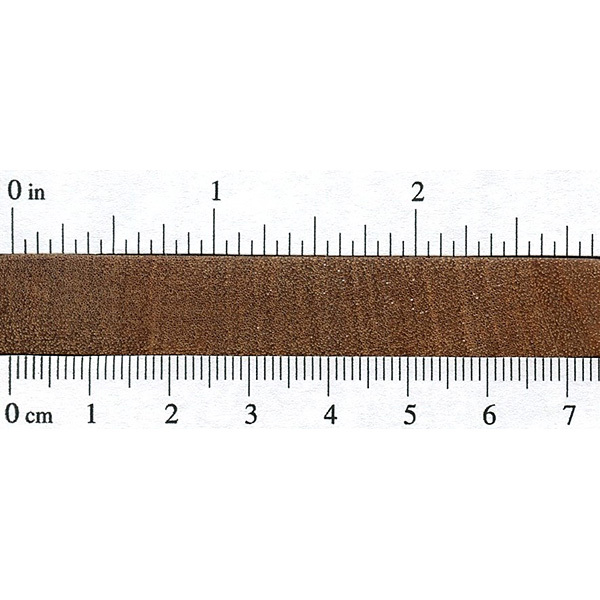 Hi, do source for owners of PEFC certified Meranti. I am based in Gandhidham,Gujrat,India. i have seen so many wood but in gandhidham there is five type of meranti which is represent different type of weight,grain and all. That is Plotter Meranti,Small,Super Small,Regular and commercial meranti as well. is drk red mrnti suitable for swimming pool deckings after its has been kiln dried? I’ve never heard of any type of Meranti growing anywhere in Africa—it seems to be a mostly Asian wood. I could be wrong, but perhaps you are referring to a different wood species? dear sir i wish to know if merantis are in cameroon’s forest and what are its common name called in cameoon and its scientific name. Where could we fine them in cameroon .